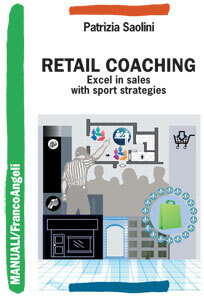 The challenge that Retail Coaching proposes to accompany the organizations in the Retail sector towards a revolutionary cultural change: to give value to the figure of store manager and salesperson as if they were protagonists in a sports team, reconsidering their roles and their way of acting and relating to each other. Strategy, tactic, motivation, mutual objectives, team spirit are all terms that, borrowed from the world of sporting, become utilized often in a managerial and business environment. Retail Coaching proposes itself to bring the same metaphors to their effective force yielding their concrete implementation. In this point of view, the salesperson has to evolve the double role of strategic ally for the organization and image consultant for the client, while the retail director and human resource director need to assume the difficult job of selecting a “wining team”. More in general, an efficient and well performing retail organization will have to know the playing field, the adversaries, the rules of the competition, but above all, it will have to have complete knowledge and the capacity to valorize the sales team, its strong points and opportunities. Of the rest, in the world of sports like in the world of retail, successes are obtained only selecting top notch and operators of talent, but above all creating a “group” able to achieve results that go beyond the simple sum of abilities of each members of the team. A guide for sales directors, store managers, a coach that proposes an effective formula: sports as an operative metaphor. 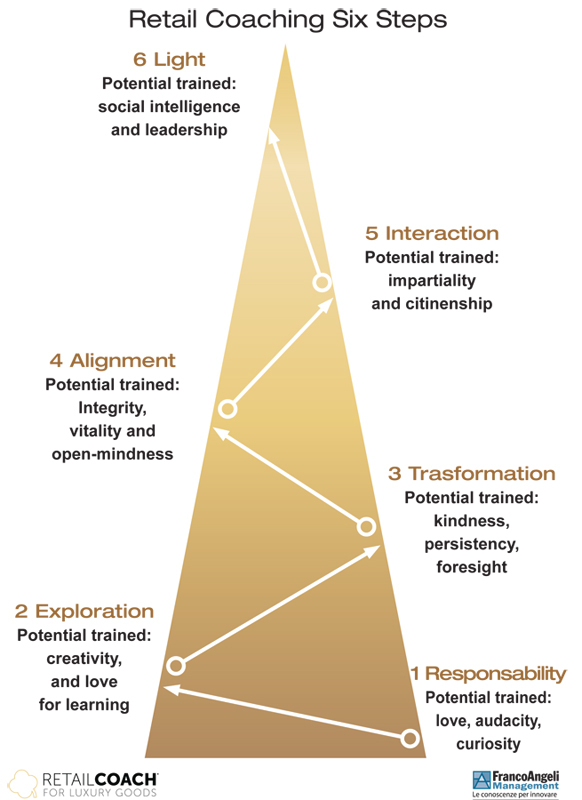 The text teaches how to see and give value to store directors and sales personnel as protagonists in an authentic and motivated team sport, considering under such light their roles and way of acting.